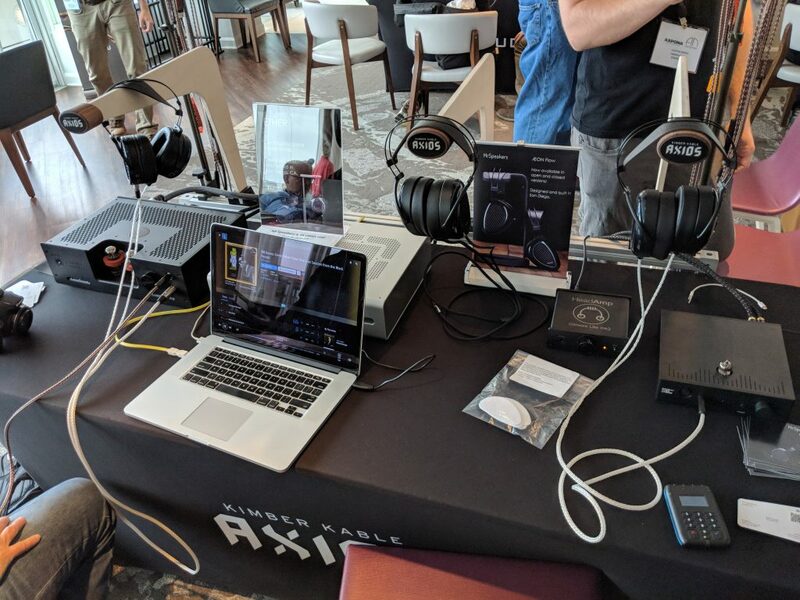 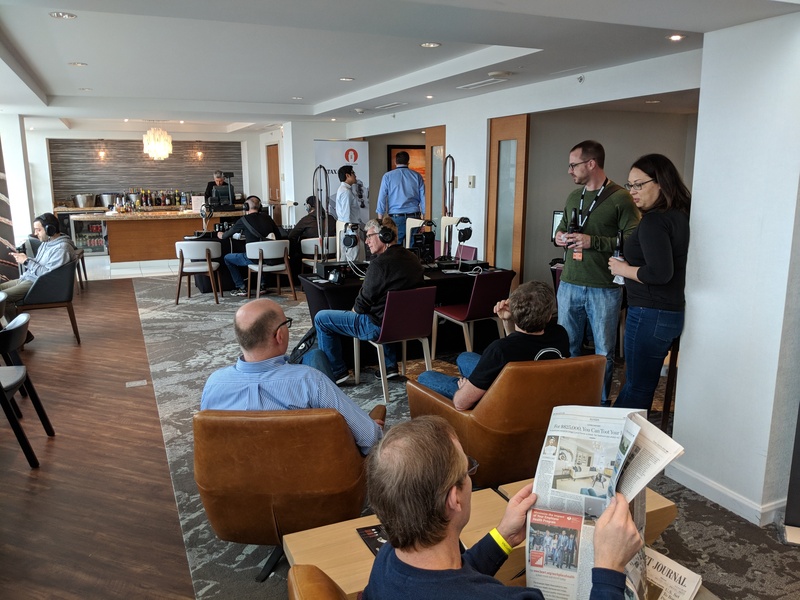 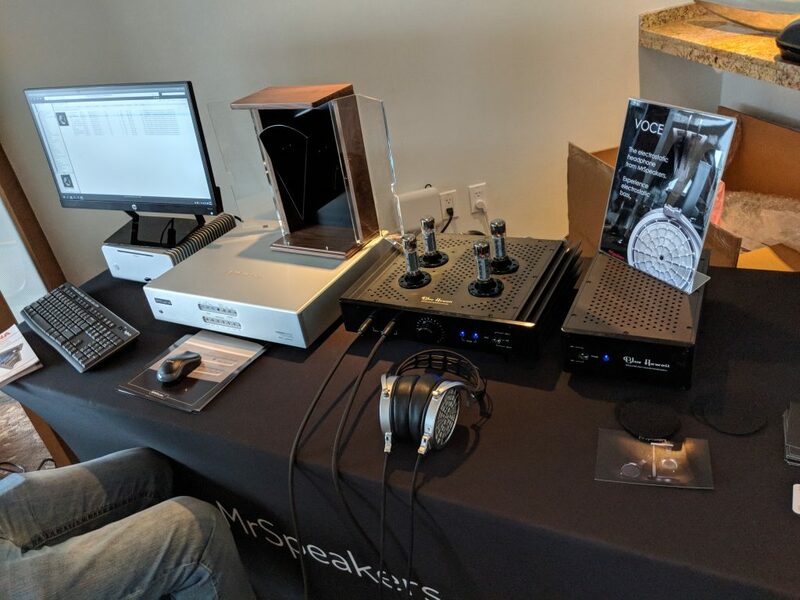 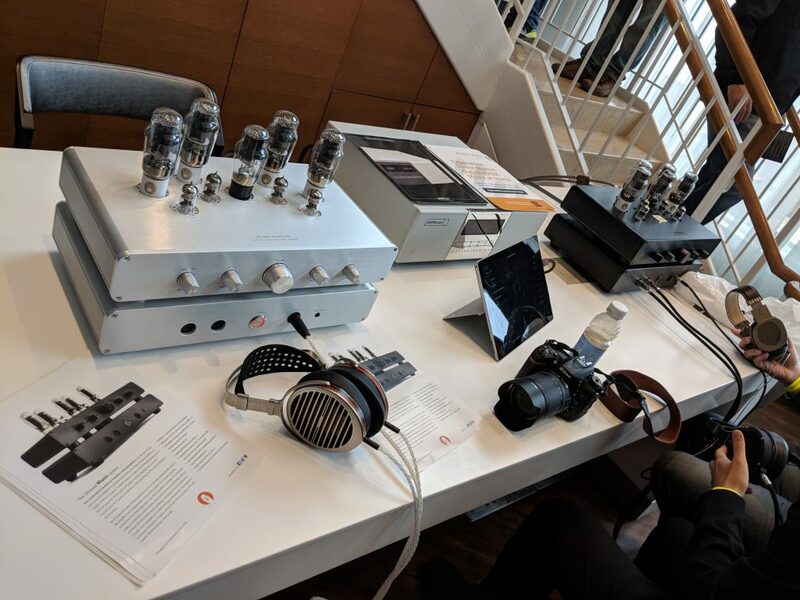 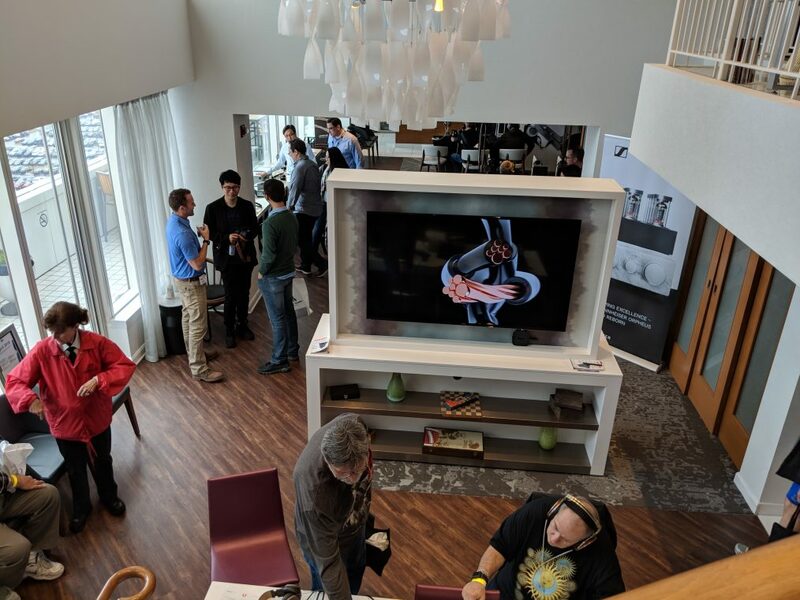 Neli had the opportunity recently to help unpack and setup Audio Note’s new Level Six linestage preamplifier, the M10 Line Signature, at Fred’s place in Houston. 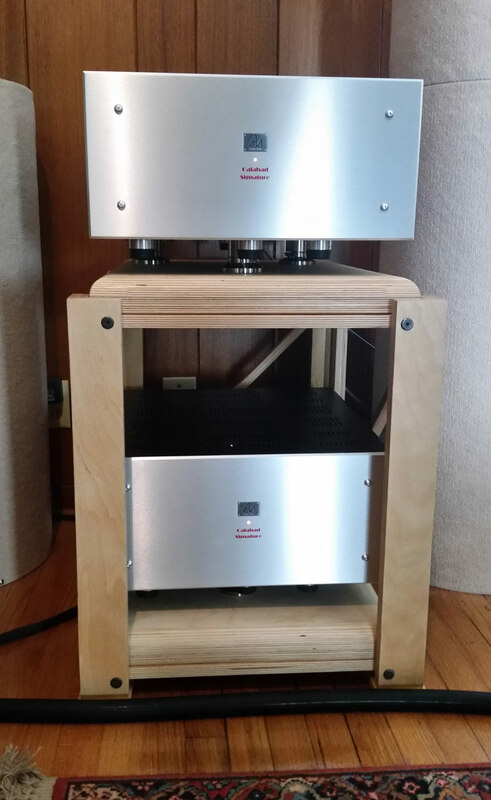 Fred will be reviewing it over the coming months. 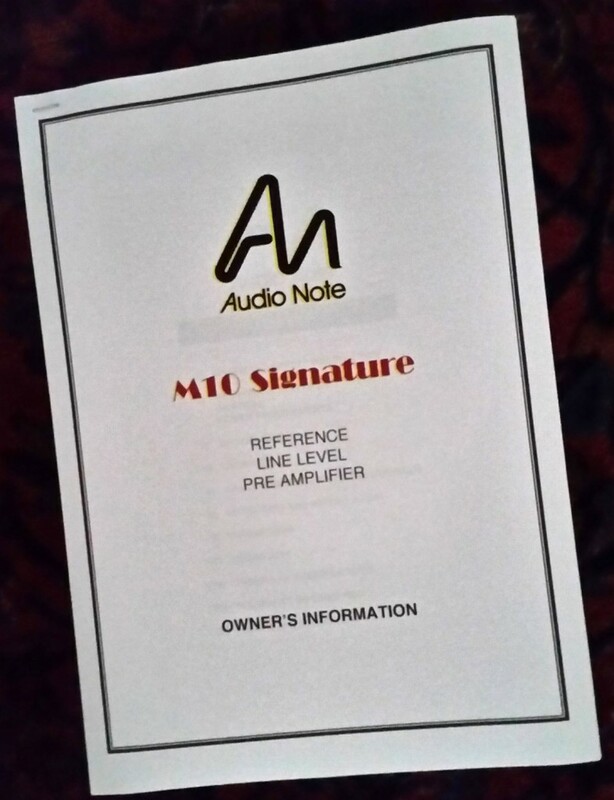 He’s started a thread over on Myles Astor’s site, AudioNirvana.org, with M10 Line Signature discussion and comments. 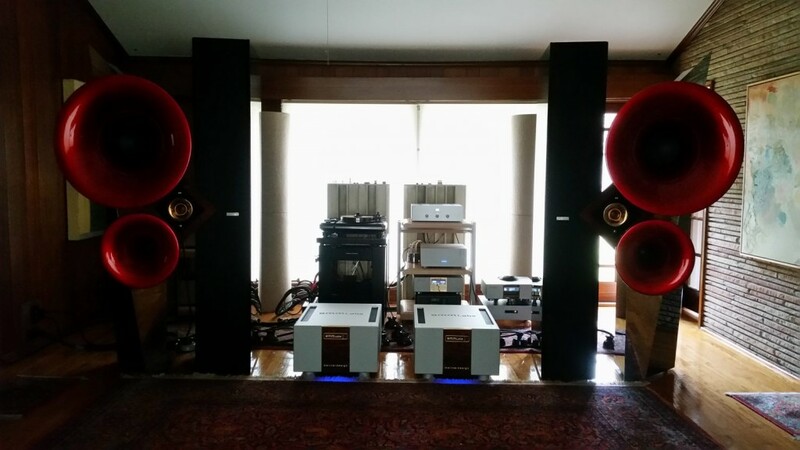 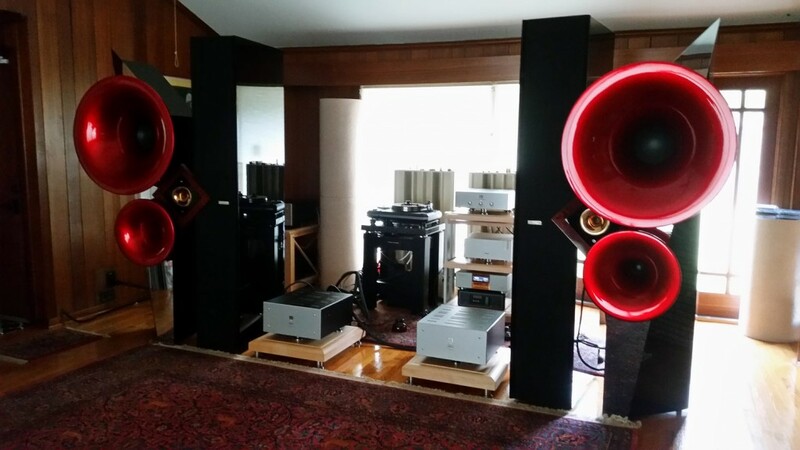 Acapella Triolon loudspeakers, Audio Note Kegon Balanced amplifiers, EMM Labs’ DA2 DAC and TX2 transport, Finite Elemente racks, and, of course, the 3 box (control plus a power supply for each channel) Audio Note M10 Line Signature. 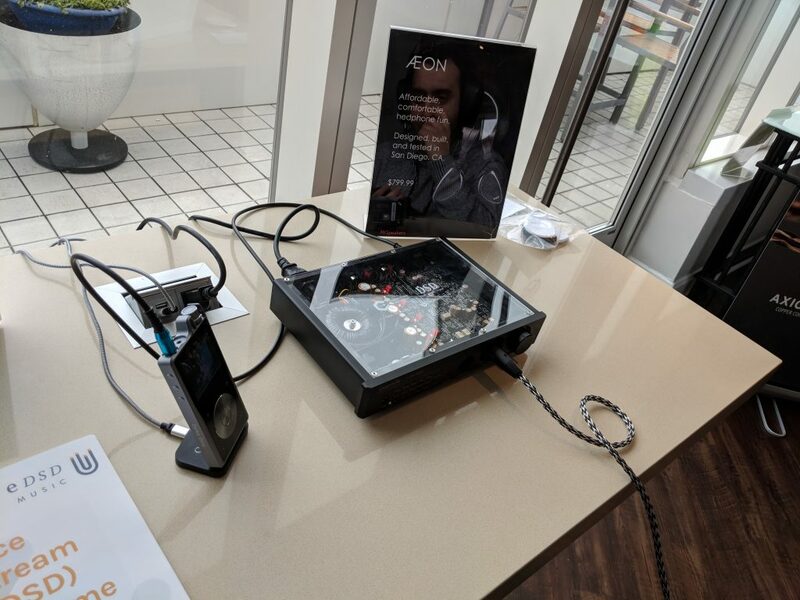 Fred’s analog rig is an updated Rockport Sirius 2 with Ortofon A90, and an Ypsilon stepup transformer and phonostage. 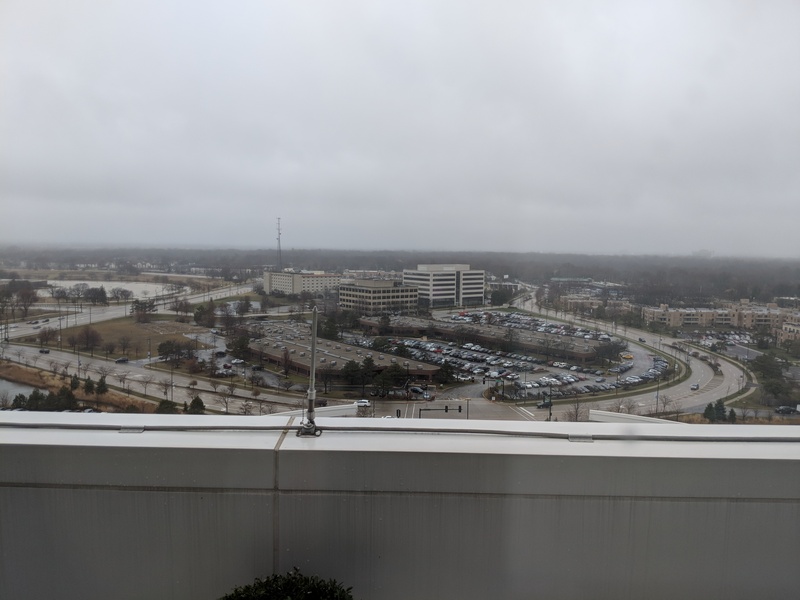 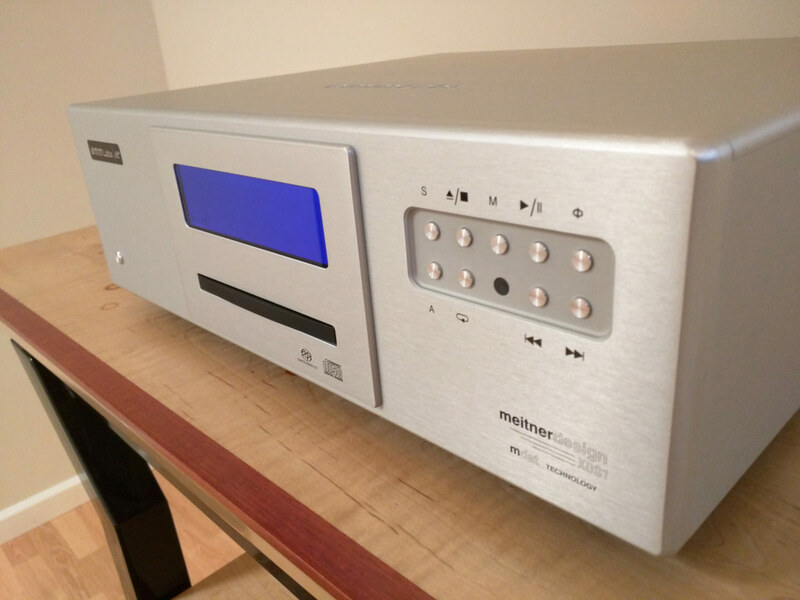 OK. Just like every other time we have had the pleasure… But brand new, cold, just hooked up for the first time – Audio Note rocks. 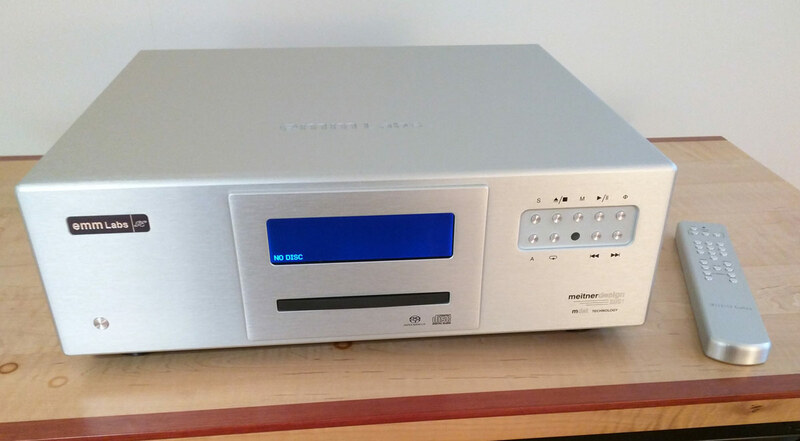 Yeah, it sounds better warmed up of course, but really, it is always such a shocker to hear it sound truly excellent right out of the box, unlike just about everything else we have ever heard. 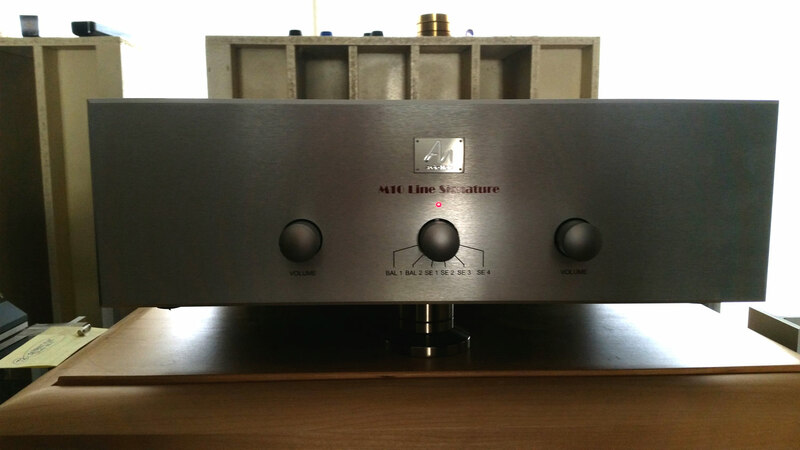 The rear of the Audio Note M10 Line Signature preamplifier. 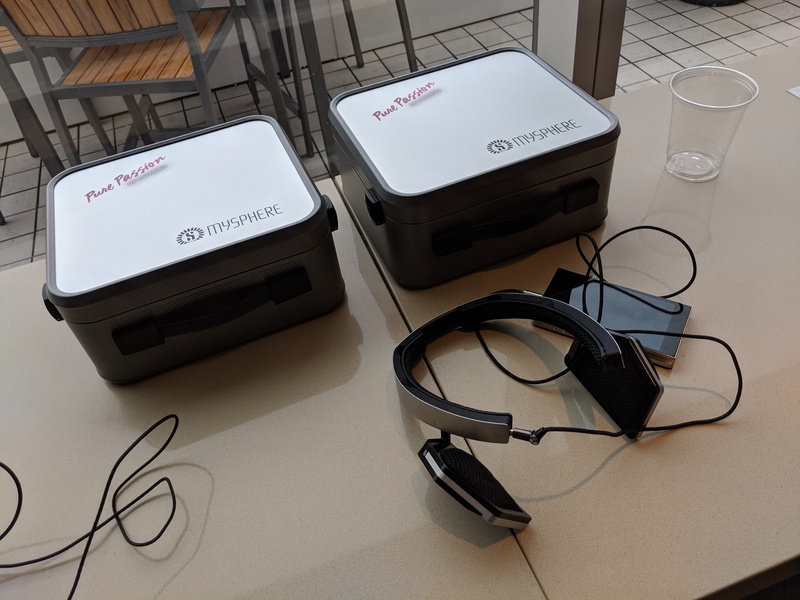 Support for bi-amping is apparent. 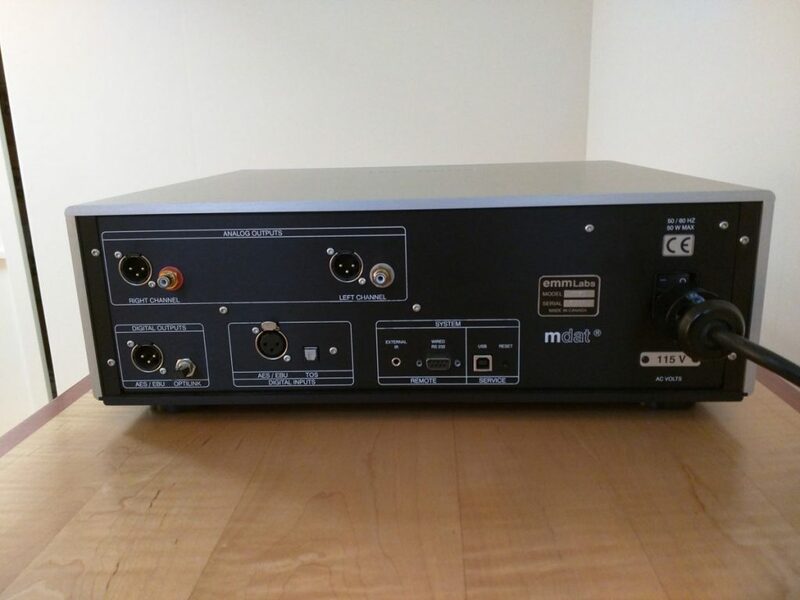 The green military-grade connectors on the left there are for the connections to the two power supplies. The front of one of the Audio Note M10 Line Signature preamplifier’s ‘Galahad Signature’ power supplies. 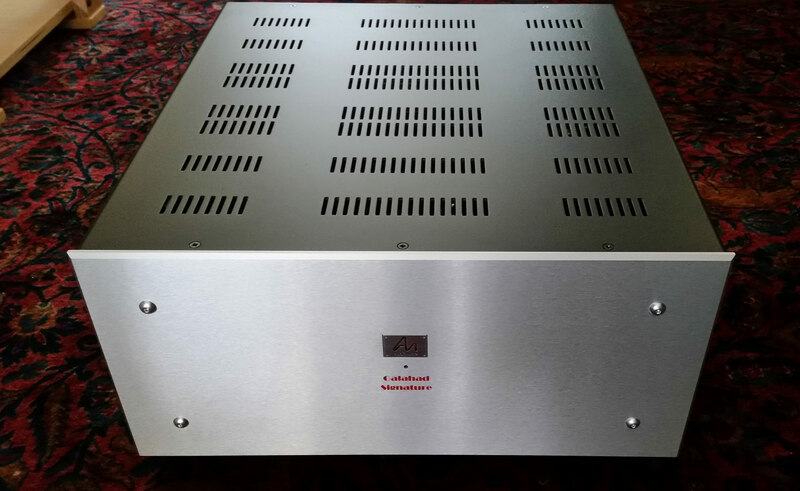 The rear of one of the Audio Note M10 Line Signature preamplifier’s ‘Galahad Signature’ power supplies. 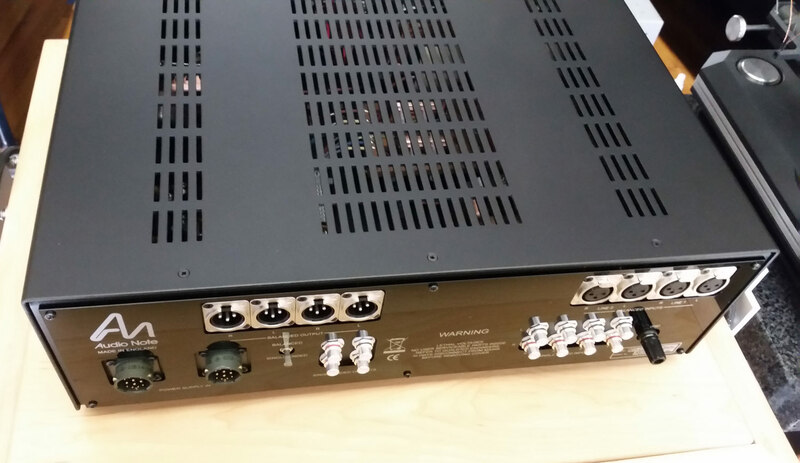 The separate right and left channel power supplies connect to the main linestage control unit with Audio Note’s provided silver umbilical cables. Convenient double high rack for the power supplies. 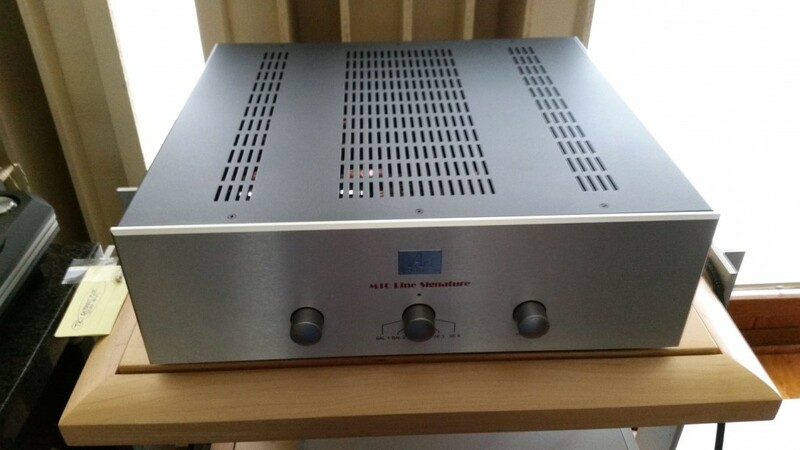 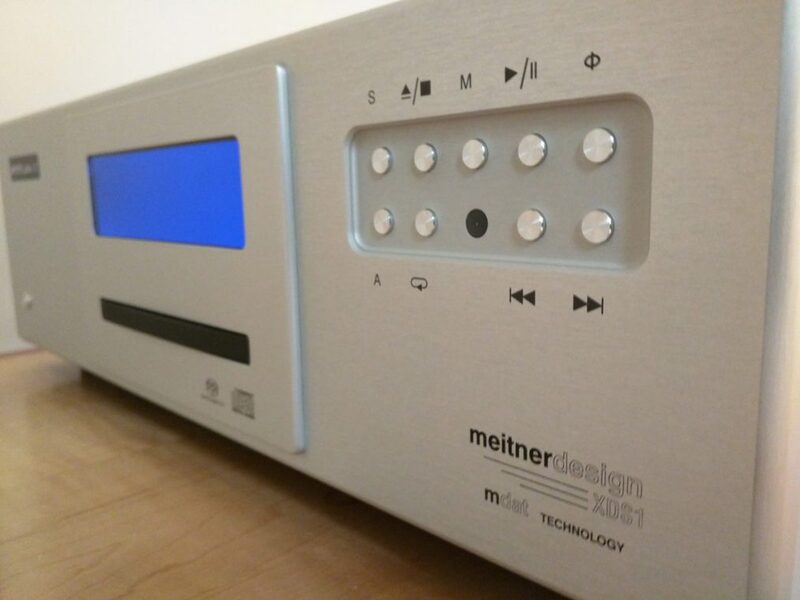 The front of the Audio Note M10 Line Signature preamplifier powered up. 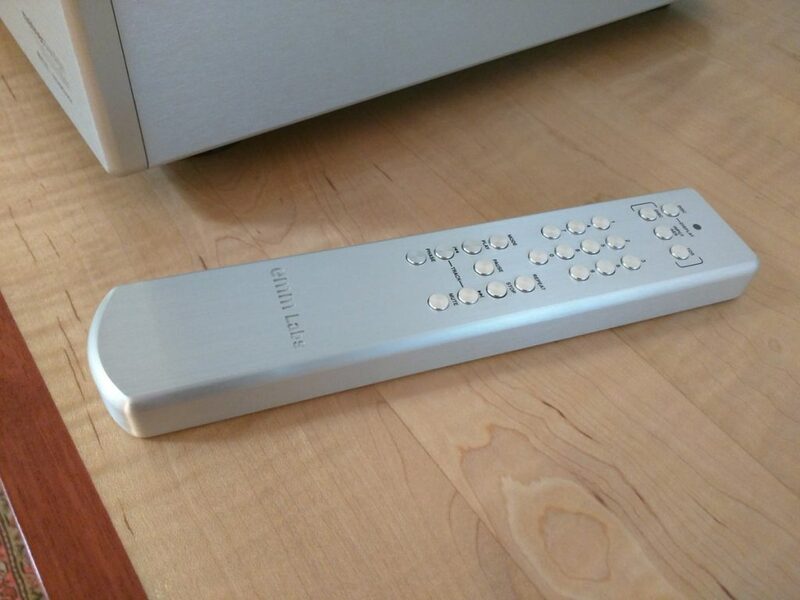 This is the main control unit, with separate right and left volume controls, and the selector switch. 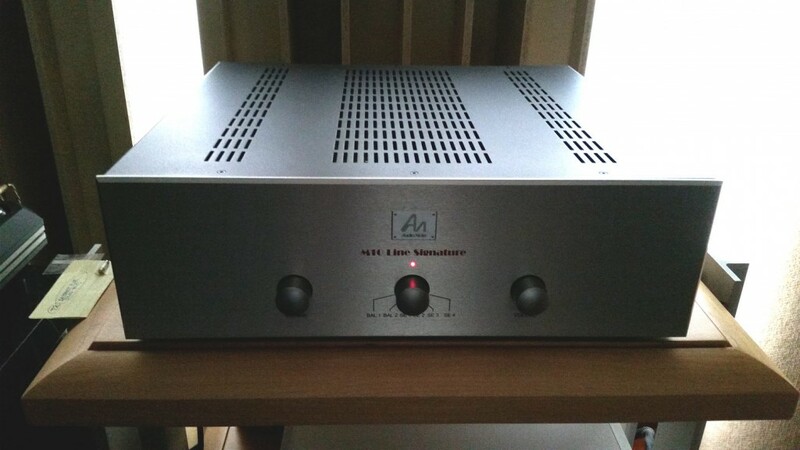 The front of the Audio Note M10 Line Signature preamplifier powered up. 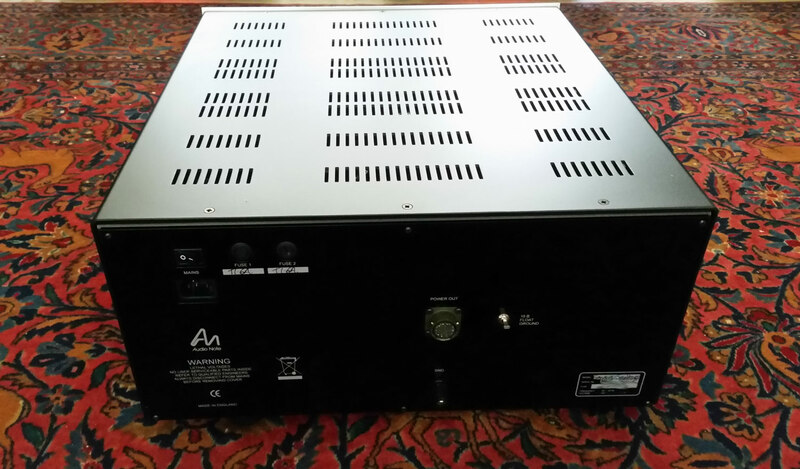 This piece provides two transformer-coupled balanced inputs and four single ended inputs. 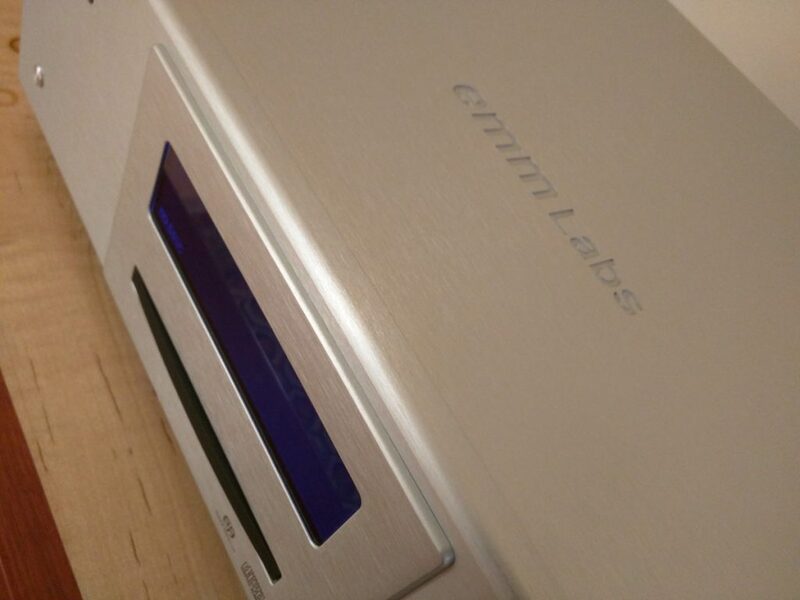 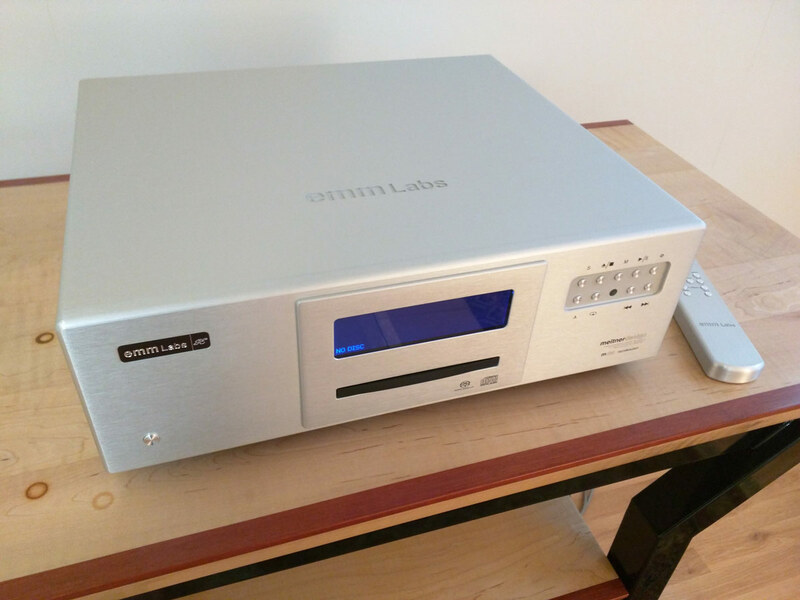 The original system with the EMM Labs MTRX amplifiers [with gold faceplate] which Neli reports went very well with the Audio Note M10 Line Signature as well.